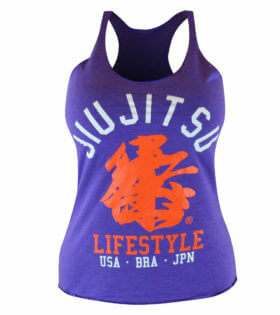 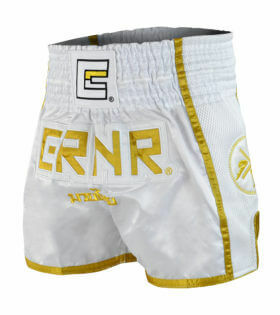 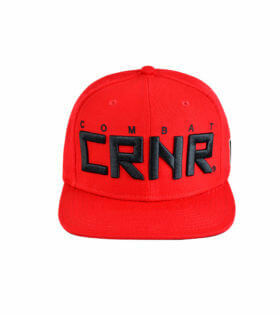 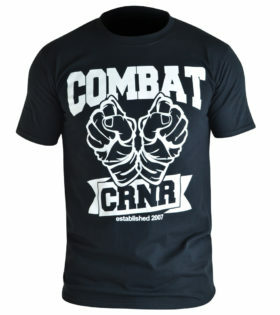 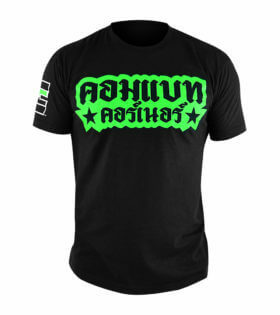 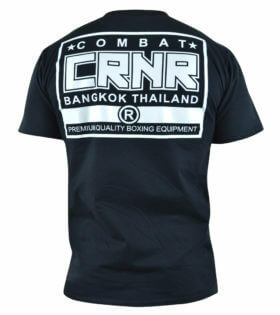 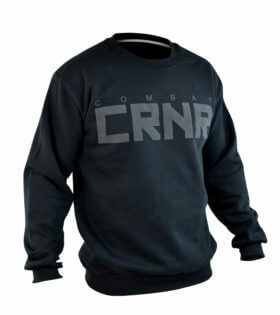 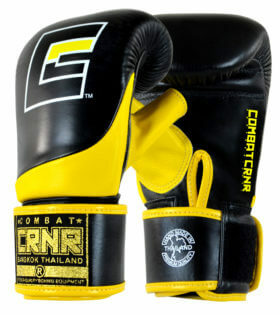 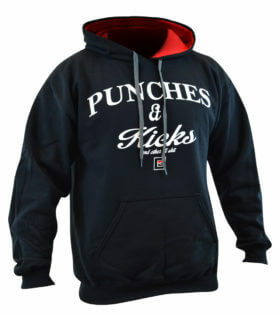 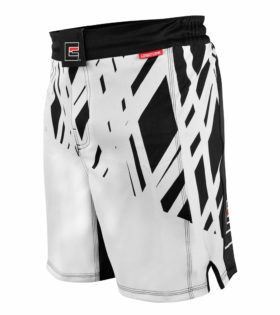 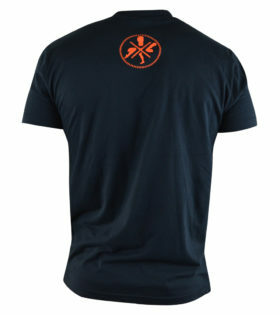 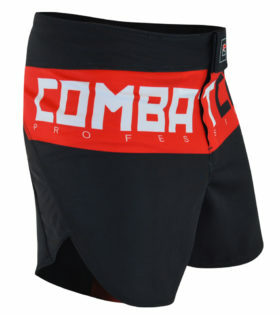 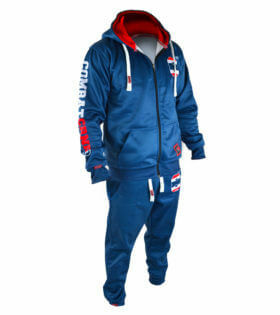 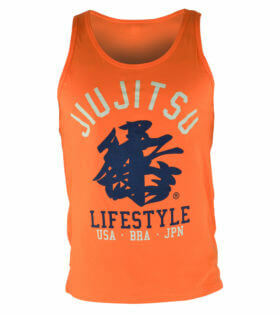 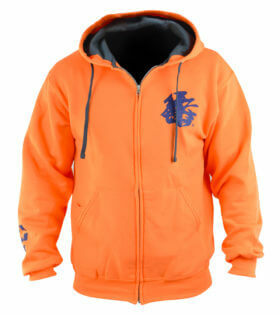 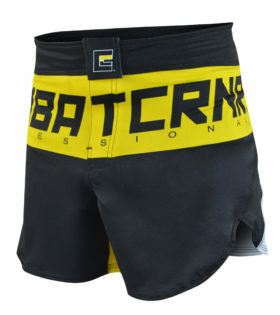 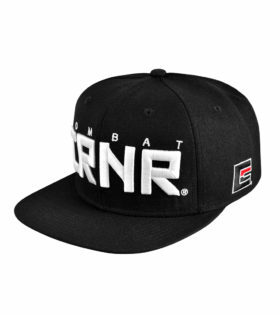 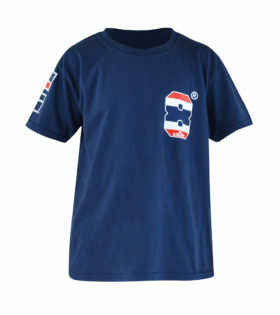 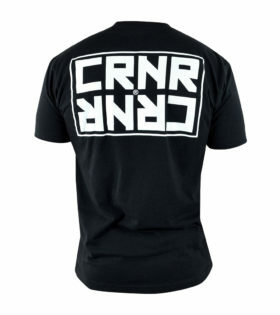 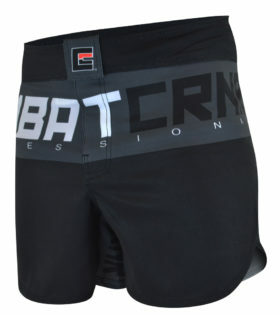 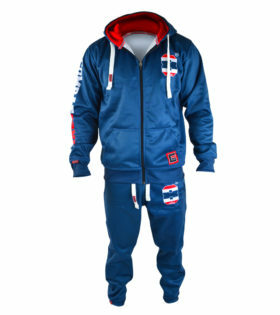 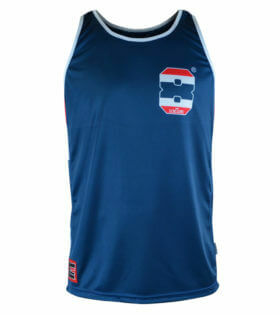 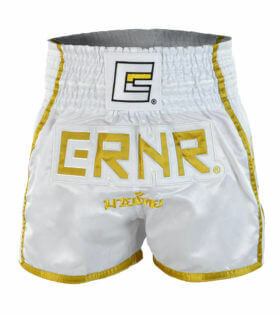 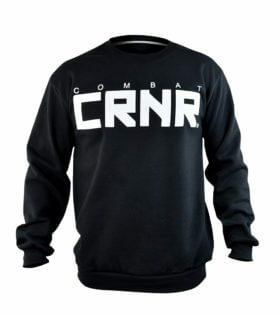 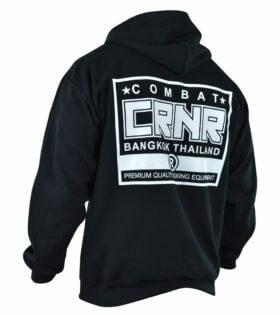 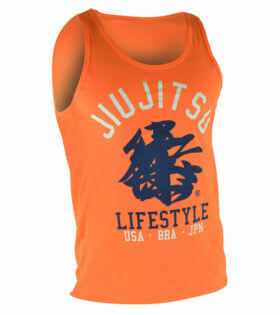 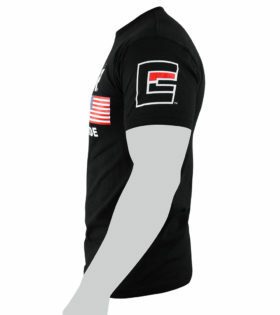 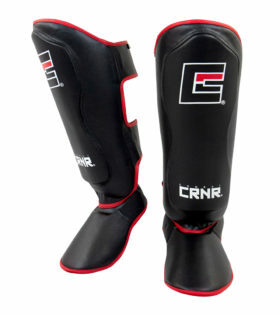 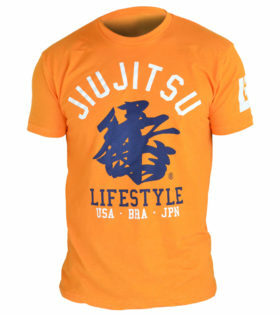 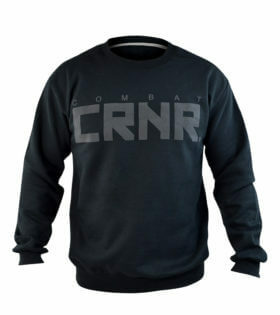 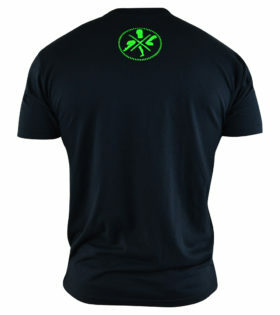 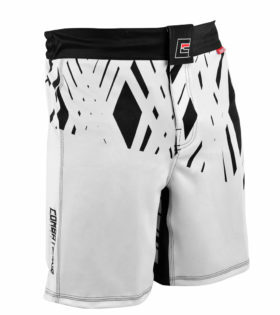 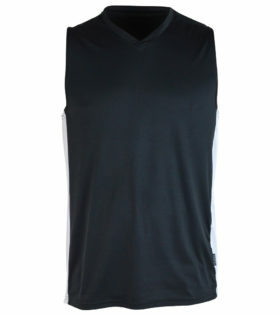 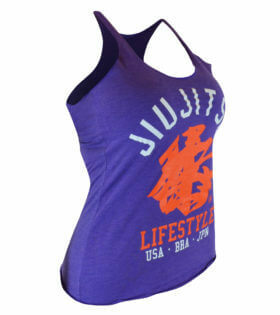 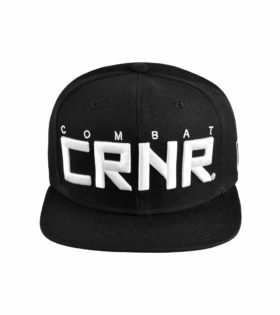 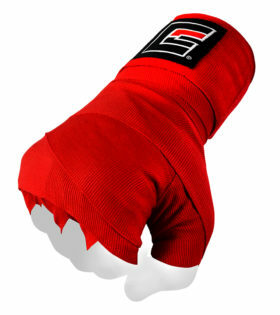 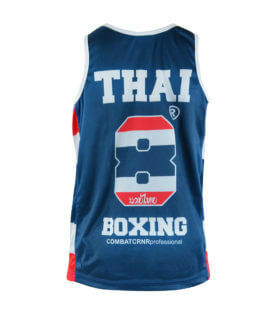 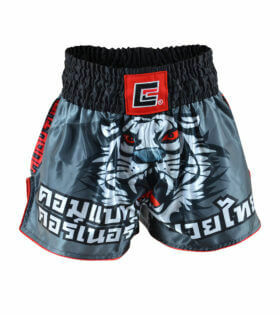 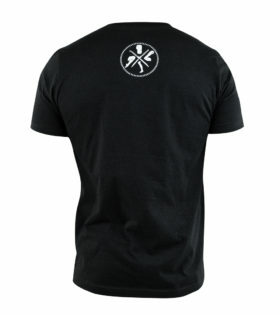 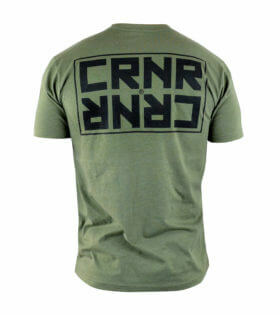 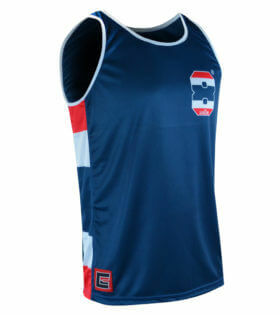 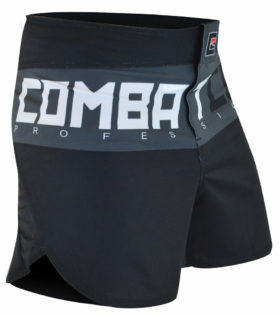 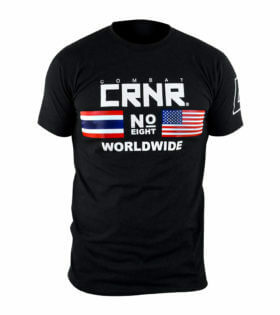 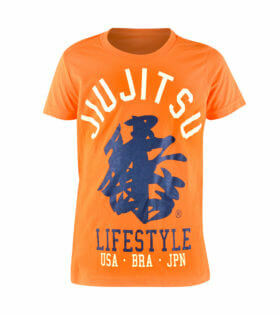 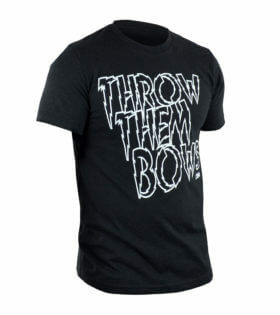 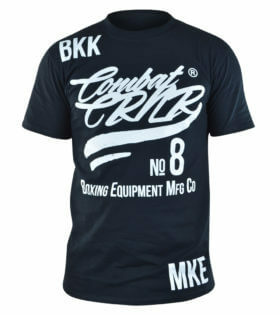 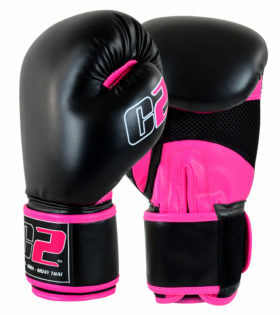 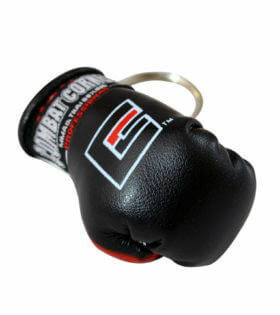 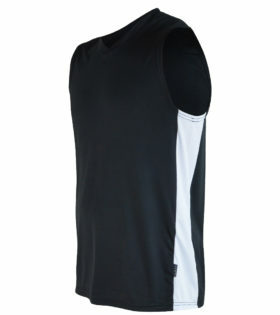 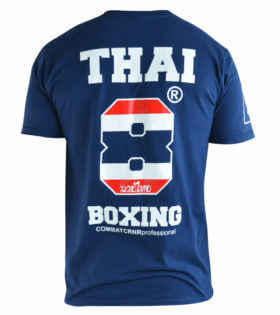 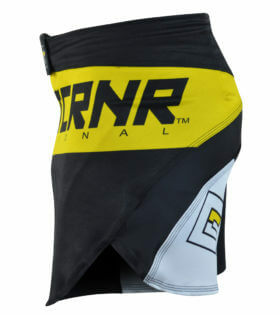 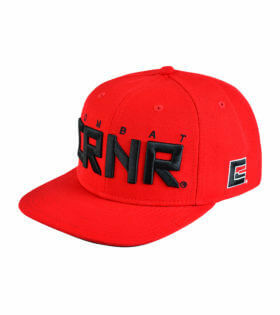 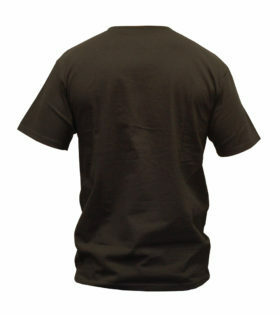 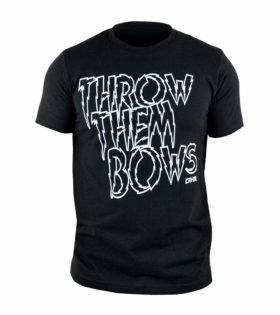 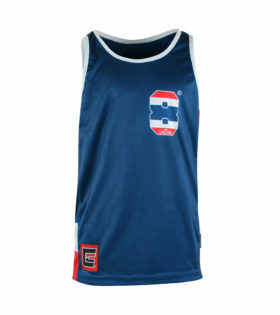 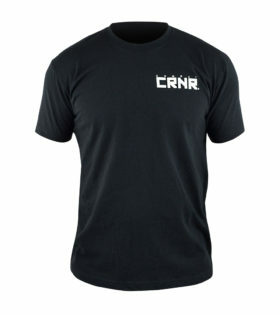 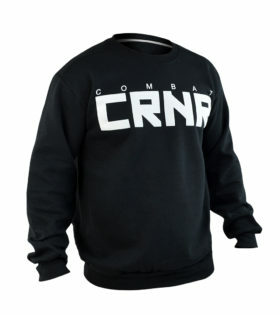 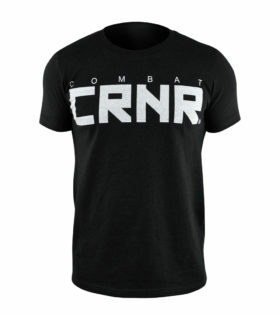 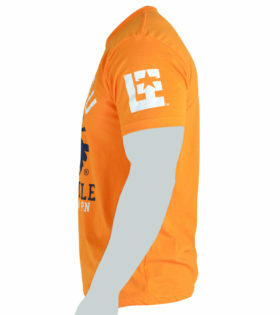 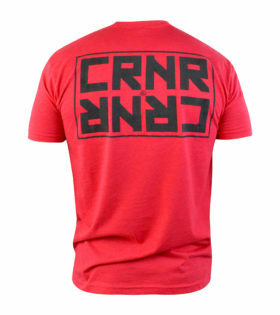 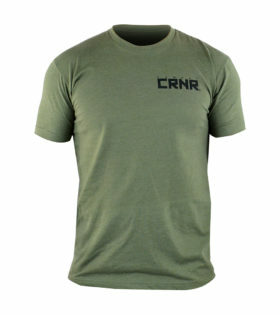 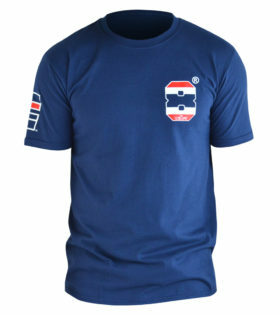 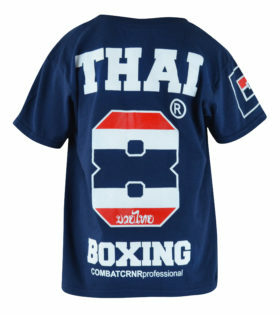 Combat Corner carries various apparel for training and casual wear. 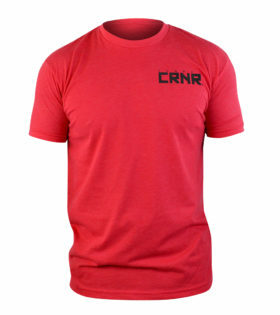 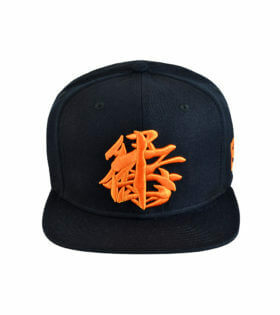 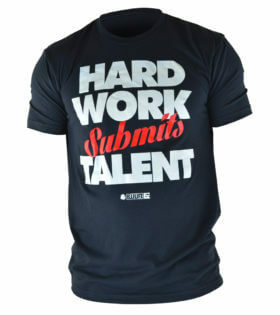 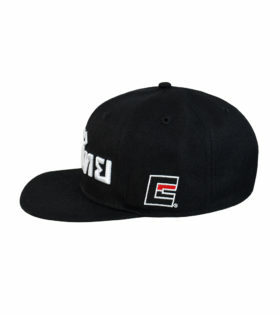 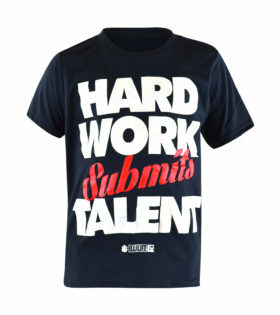 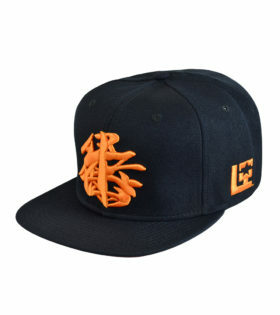 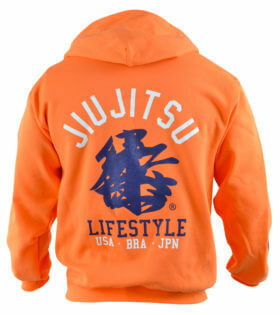 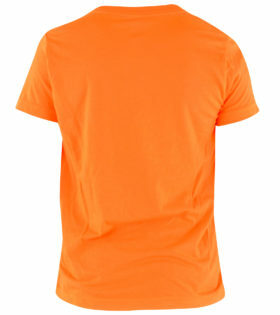 From hoodies, t-shirts, and shorts, to branded hats. 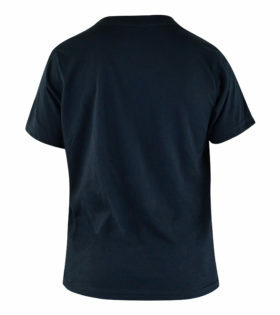 Browse below.Can't find what you're looking for?